You love playing with your pet on the floor, but you hate the fact that it sheds so much hair. It is important to get rid of the hair quickly and effectively. It’s possible to collect some of the hair when it’s on the surface, but not all of it. A considerable amount will get stuck deep in the pile. The only solution to this problem is deep cleaning. The method is designed to extract not only hair, but also dust, dirt and pollen from the deepest layers of the pile. The fibers are refreshed. They become soft and perky once again. 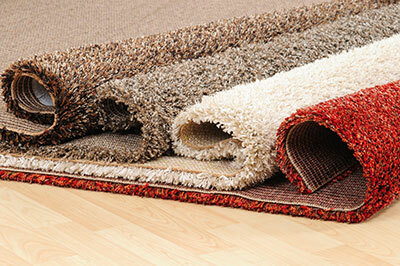 For this method to work, it has to be adjusted to the characteristics of the carpet like pile depth and weave. With the right materials and a sufficient number of passes, the end result will be excellent. 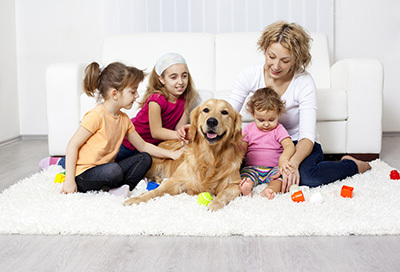 While the basic principle of removing pet hair, dust and dirt from rugs is similar to that used for carpets, there are important differences. Since rugs can be flipped over, they are cleaned from both sides for best results. The equipment requires more precise fine-tuning simply because rugs usually have more colors and tend to be more delicate than carpet. This is particularly true for Oriental rugs. Despite the common misconception, it’s not safe to hang even the smallest rugs to dry. They should dry on the floor. Even though urine stains tend to be less common compared to shed hair, especially when pets mature, these stains can cause serious trouble if they are not removed on time. The removal process involves treating the carpet or rug with a special product and with the use of an effective technique. 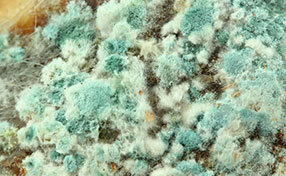 The goal is to remove the damaging chemical compounds, color and odor. When you require professional pet hair cleaning services, count on our company. We have the equipment, materials and skills to remove various amounts of hair from all surfaces in your home. The list includes carpet, rugs and upholstery too. To use our services, call us or leave a message. 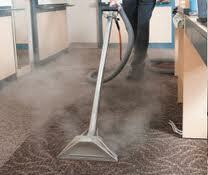 To find out more about “Carpet Cleaning Highland Park”, go over our website.